Volkswagen Caravelle Running Costs, MPG, Economy, Reliability, Safety | What Car? Even the smallest Caravelle is larger than some London bedsits, so it’s no surprise to find out that it isn’t cheap. All have a price tag that starts with a four, while you can spend well over £50,000 on one. The problem is that a Citroën Spacetourer, Peugeot Traveller or Toyota Proace Verso is significantly cheaper. 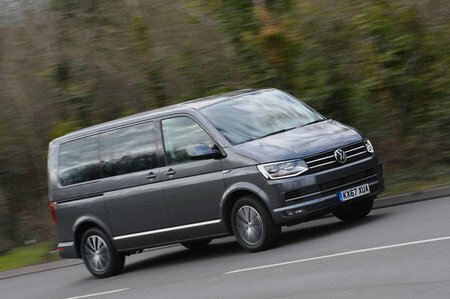 For example, you can get the biggest and most luxurious version of those rivals for around the same money as a basic Caravelle with the least powerful diesel engine. 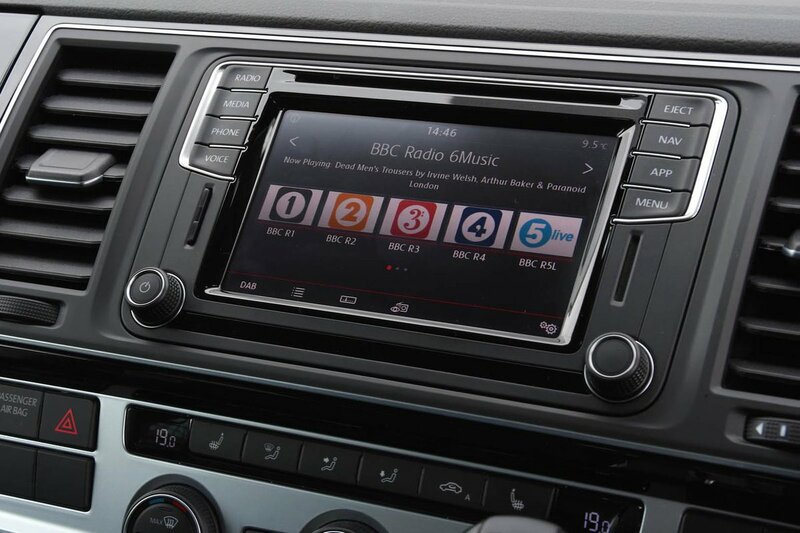 Entry-level SE models get separate air-con systems for the front and rear, sliding and removable rear seats, a 5.0in touchscreen infotainment system and alloy wheels. Upgrade to Executive trim and you get leather and Alcantara seats, bigger wheels, climate control and powered side doors. We’d stick to SE and add a couple of options. 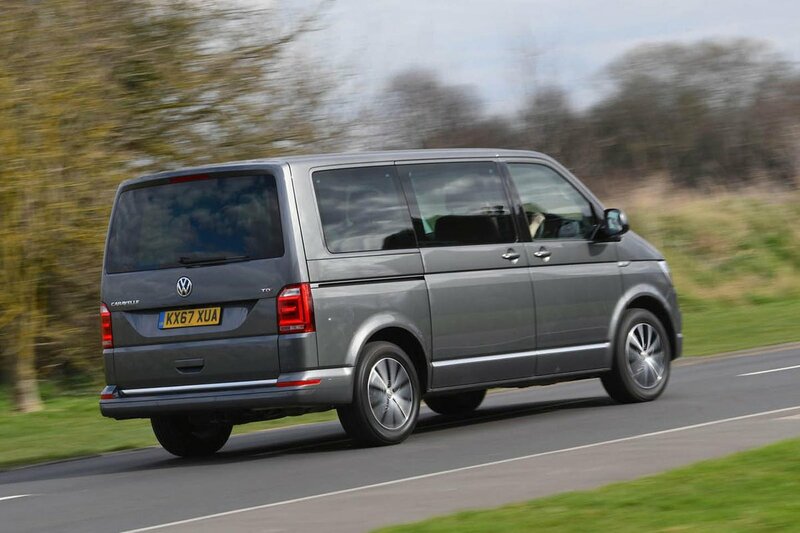 Running costs for the petrol Caravelles will be significantly higher than those for the diesels. Not only will they drink a lot more fuel, they are also in a higher tax bracket for company car drivers. Even so, they are worth considering if you’re a private buyer who doesn’t do many miles per year. The diesels are much better, but even then you’ll have to drive very carefully to get near 40mpg; 35mpg is a more realistic target. Euro NCAP has yet to test the Caravelle, but at least you get a fair bit of standard safety kit. That includes automatic emergency braking along with the usual selection of airbags and electronic assistants.